That afternoon, we pulled out the cubes and traded tens for ones. But, it still wasn’t mastered. Over the weekend we reviewed in a variety of different ways but, she was still confused. Then, on Sunday night, an idea took root. Earlier that day, the family took a trip to Michaels. The girls asked to take some of their chore money to spend. That is when it hit me; money, she loves playing with pennies and dimes. So, here is the activity I came up with. I folded paper into an accordion and placed a problem on each top fold. Beneath the fold, was reserved for the answer. Continuing the problems to the back of the paper, I added five problems. The accordion pages she deemed magical as the questions kept appearing. Pulling down the piggybank, I collected 10 dimes and a pile of pennies. For each turn, I had S trade 1 dime for 10 pennies. Towards the last problem, she had that lightbulb moment. The excitement was evident as she raced to tell her Dad what she discovered. On the outside, it doesn’t seem like a challenging problem, however sometimes it’s getting past the stumbling block of frustration to finally reach the solution. Great job, little S, we are proud of you! Rodan+Fields had their annual convention this week in Las Vegas. Unable to attend, they offered the chance to partake virtual, for which I took advance. The viral platform was valuable way to participate. Not only were you able to stream live events but you could also tune into breakout sessions, play trivia and chat with other virtual attendees. 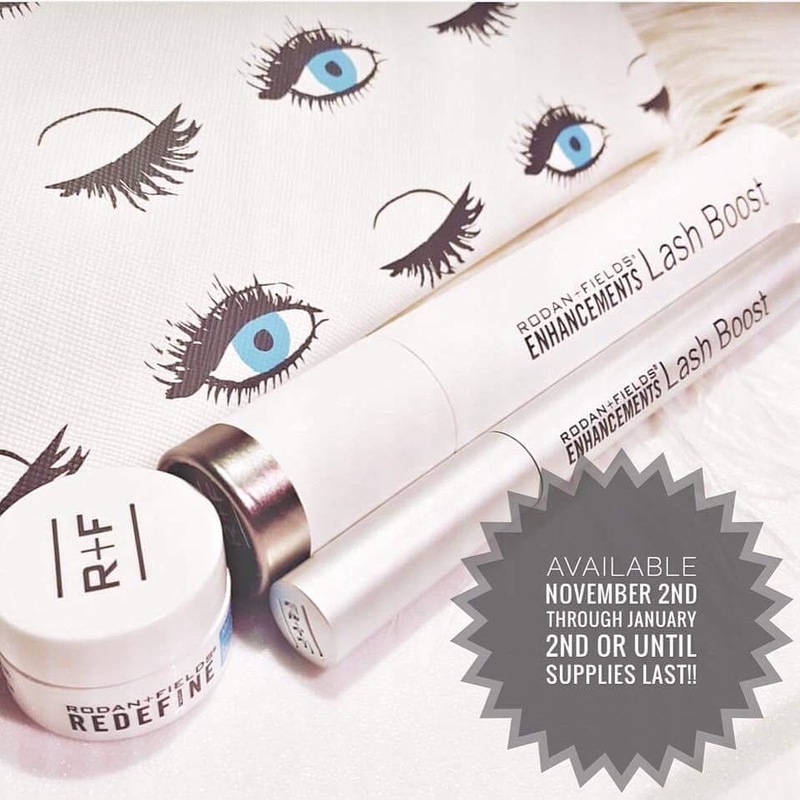 I loved having the chance to see the new product reveal, lash boost, and hear about other upcoming offers. Excited about this new product, I’m ready to get my hands on one of these packages. Unfortunately my streaming ran into some difficulties. Already my internet is slow and the event ran into a few streaming challenges so I missed some of the live events. However, the best part about virtual is the chance to watch the classes I missed. I’m thankful I’ll be able to catch up and stream events on my time. Since I wasn’t able to go this year, I decided to host a sparkle party here in town. A handful of lovely ladies were able to come. What a fun away to spend an afternoon chatting about future plans, boosting each other’s confidence, discussing goals and supporting each other! 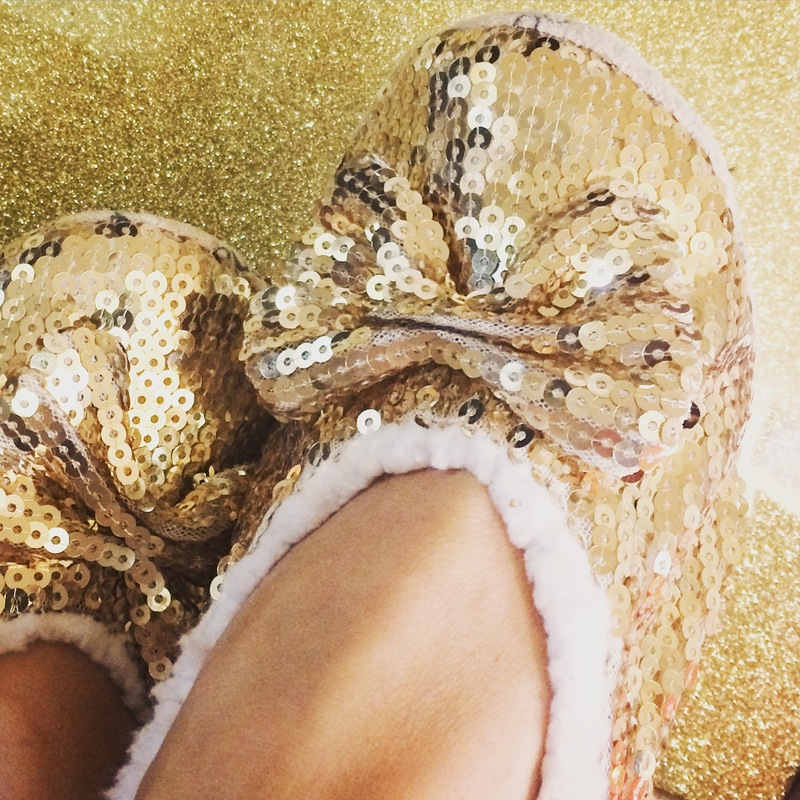 For our sparkle party, we all wore sparkly outfits and I ordered a fun pair of $16.00 sparkle slippers from Amazon. Walmart had sparkle pumpkins for .97 cents and glitter card stock. 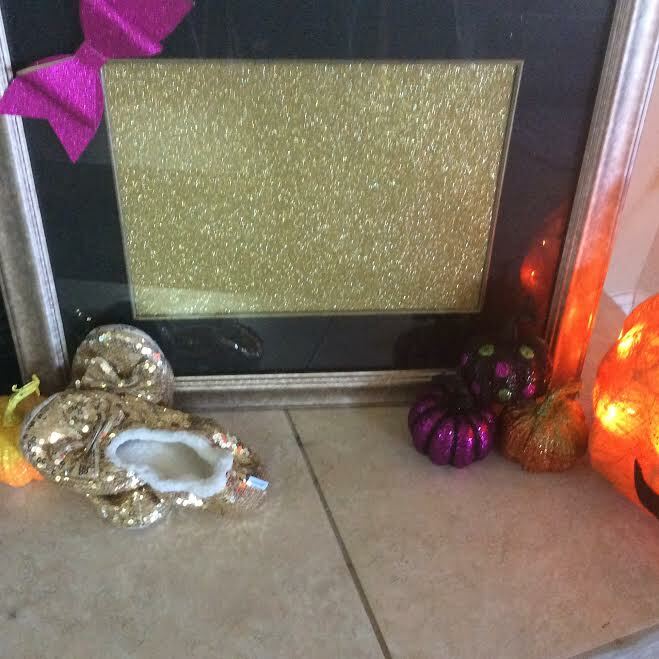 I framed the cardstock into an old picture frame and added a cute sparkly bow for a photo backdrop. 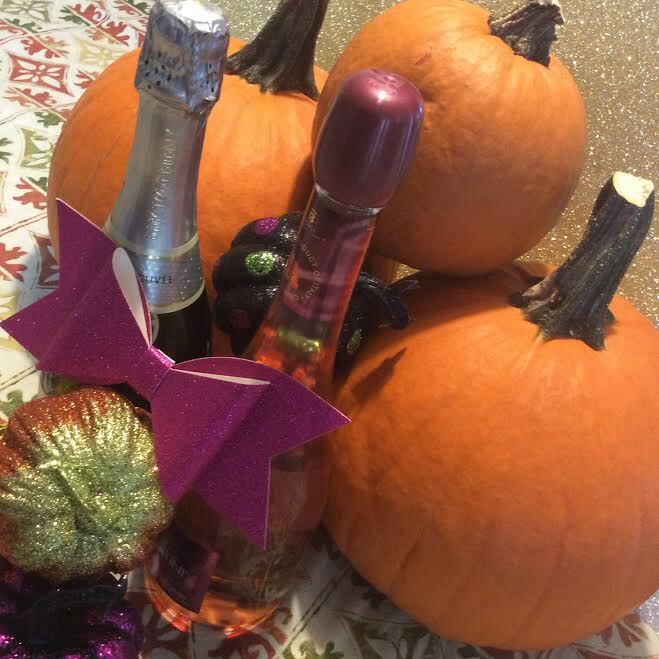 I pulled out a few of our Halloween decorations, opened sparkly champagne and cranked the music. For extra fun, we even did a short live video for our team in Vegas. The best park, I can use all of this glitter for Halloween and Christmas! Yay, Sparkle! 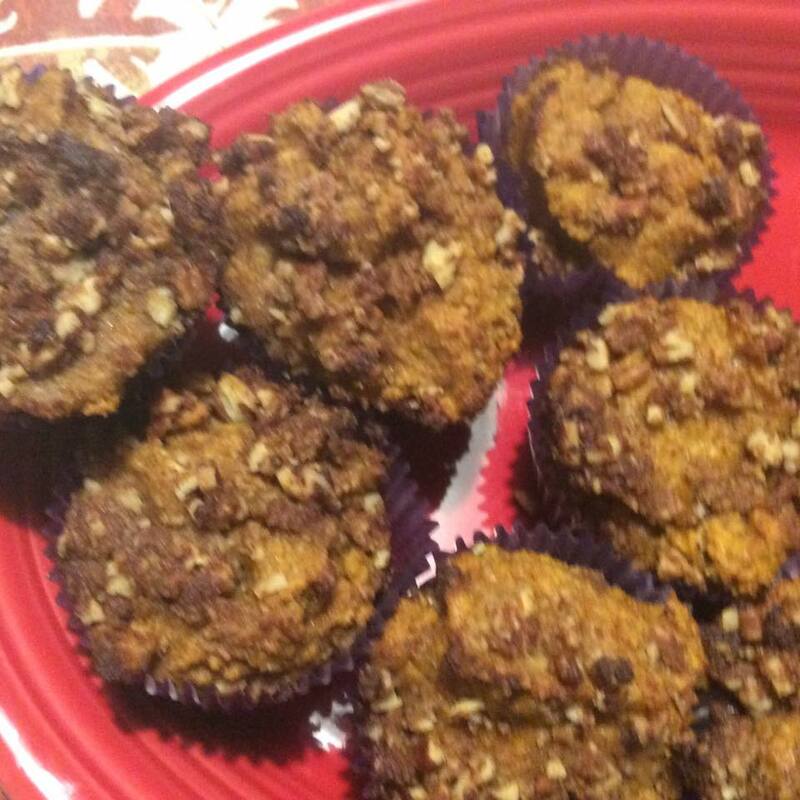 Last week’s feature recipe, Pumpkin Coffee Cake Muffins, was a delightful taste of fall. Quick and easy to bake, the girls helped to create these yummy muffins. Be quick about grabbing one, my three littles snarfed them up saying they tasted just like pumpkin pancakes. This week, I’ll use the mini muffin tins that way the girls can pack them in their lunches. Thank you, Erin from My Fling With Food your delicious recipe was a hit. Our menu for the second week in October has some delicious crockpot recipes, family favorites and a prelude to Halloween. With a request from my “little pumpkins”, chili and pumpkin pie soup will make it to the table. Chicken pot-pie, one of my husband’s favorite meals, will be cooked in the crockpot then topped off with a Trim Healthy Mama pie crust (page 137 of the Trim Healthy Mama Cookbook) right before dinner. 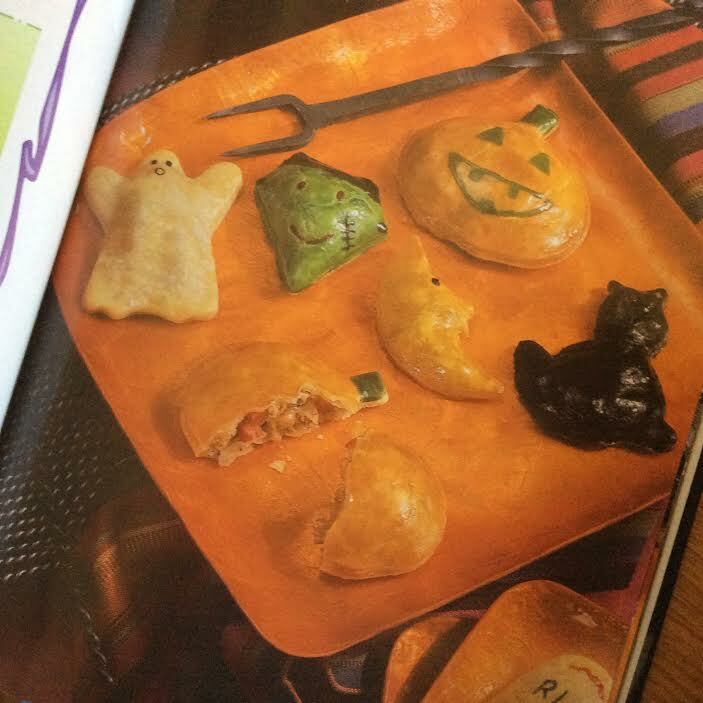 Our mouthwatering Halloween treats this week are Haunted Taco Tarts. Trim Healthy Mama Pie Crust (page 323 of the Trim Healthy Mama Cookbook) will be the casing, with cheese and a ground turkey mixture inside the tarts. Make sure to follow my blog to see how they turn out! 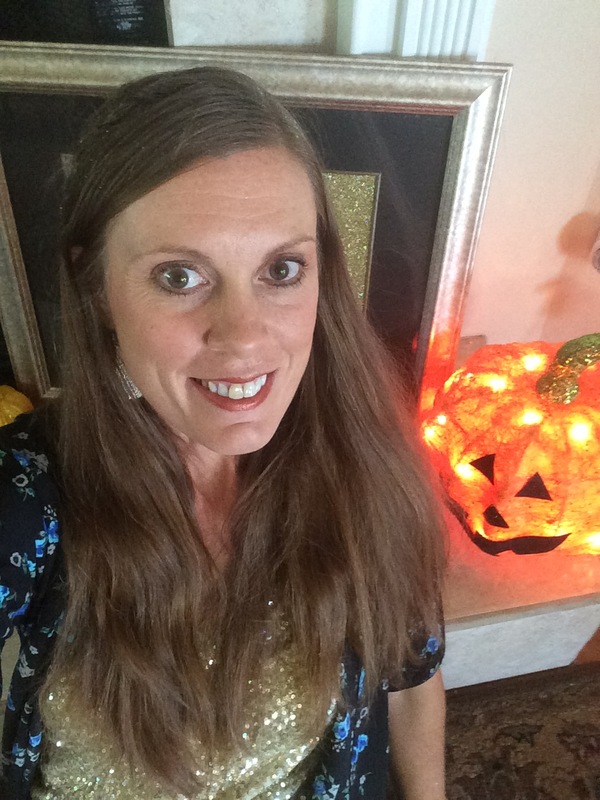 My feature recipe this week is Pumpkin Pie Soup! Creamy, rich and savory flavors combine together for this heavenly fall soup. Attached is the recipe I created last year. 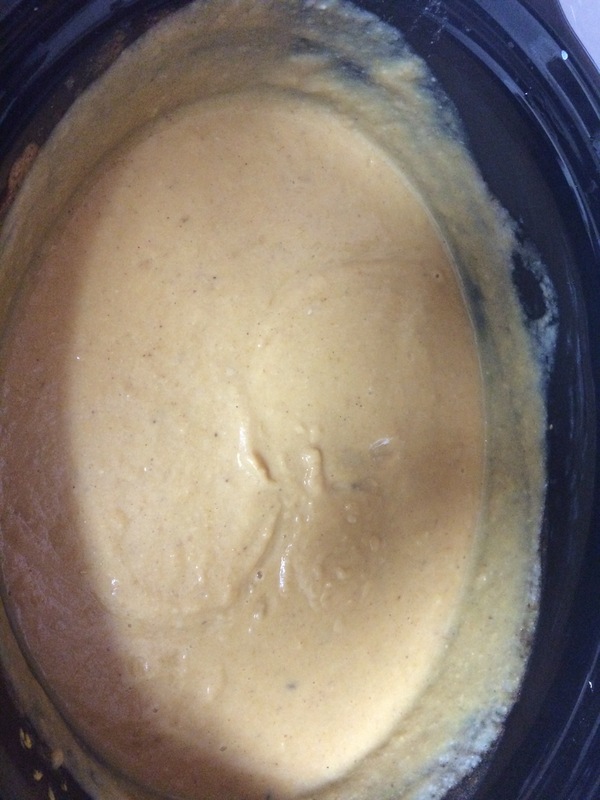 Delicious Pumpkin Pie Soup is cooking away in our crockpot! The savory aroma is amazing! 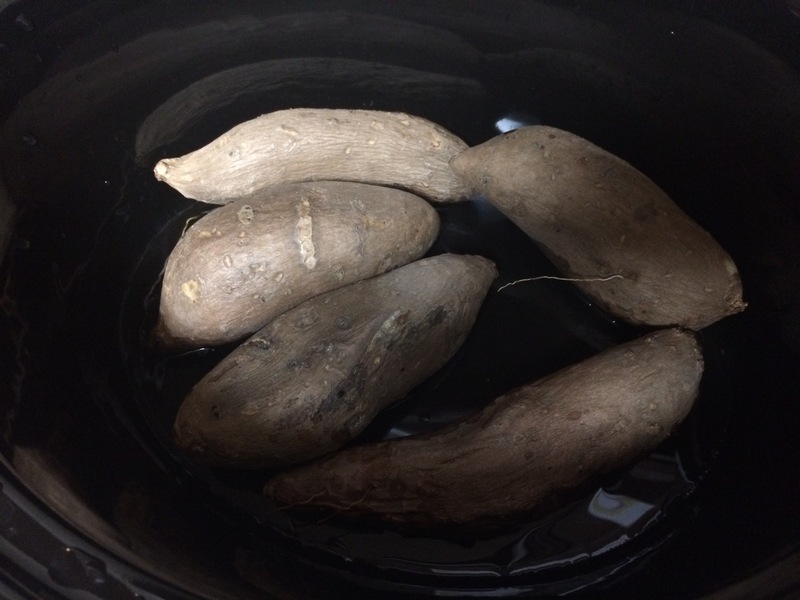 A bit of inspiration hit last night; I threw the sweet potatoes in the crockpot to cook overnight. Set on low for 8 hours the potatoes were buttery soft by morning. All I had to do, this morning, was blend all the ingredients together and pour in the crockpot. One less step for yummy pumpkin soup! Blend in mixer. Cook in crockpot all day or simmer on stove for a half hour. As I read the kindergartener’s newsletter this past Monday, I read they were studying timelines at school. 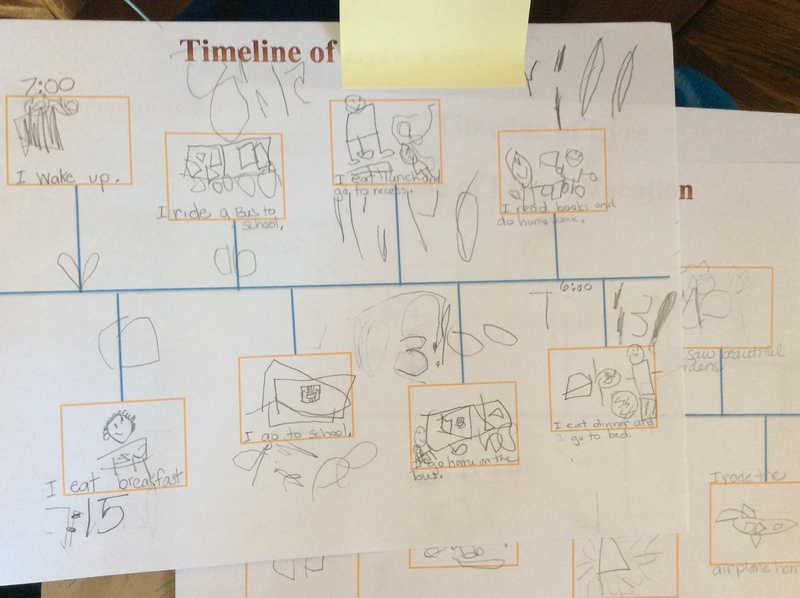 Her homework, for the short week, was to create timelines. However, no details came with the request so I contacted the teacher for more help. 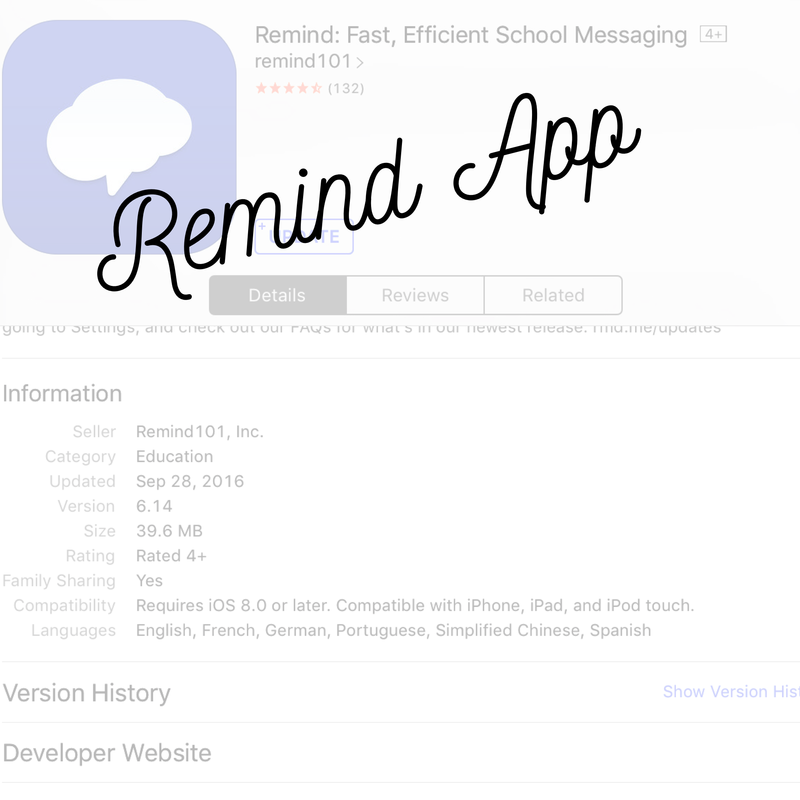 L’s teacher uses this fantastic tool called Remind. This safe, free and handy app allows you to send group or individual text messages to parents and students. Talk about quick, efficient and helpful, I am so in love with this gadget. With this simple app, pictures, videos, short messages, they are all handy ways to instantly communicate with students, teachers and parents. Quickly, little sprout’s teacher texted me back. Since it was a short week, she had decided against the homework. However, she said, I was welcome and encouraged to review timelines with my daughter. For a concrete understanding of how timelines are organized and read, the first two choices are more traditional. Since 5 year olds love stories about themselves (really any kid), having her come up with the details for each box was easy and fun. She drew and I helped her write the details. L’s vacation was also an easy timeline to create. Last year I developed travel logs for each girl (I hope to get those up and published soon). Consequently, all the details from departure to our return flight was at her fingertips. All she had to do was review her journal and choose what activity to place on her timeline. For a more fanciful and creative approach, our last timeline was for wishes. The theme could be a birthday, a future trip, a visit with family or a holiday. My goal was to see where her creative mind takes this task. Doing so allows me to see what most drives, motivates and excites her. It gives me a view into her world. Much like the writing lessons I will post here, I love when students give me a glimpse into their world through creative writing and projects. Doing so allows me to find ways to meet their needs as a learner. 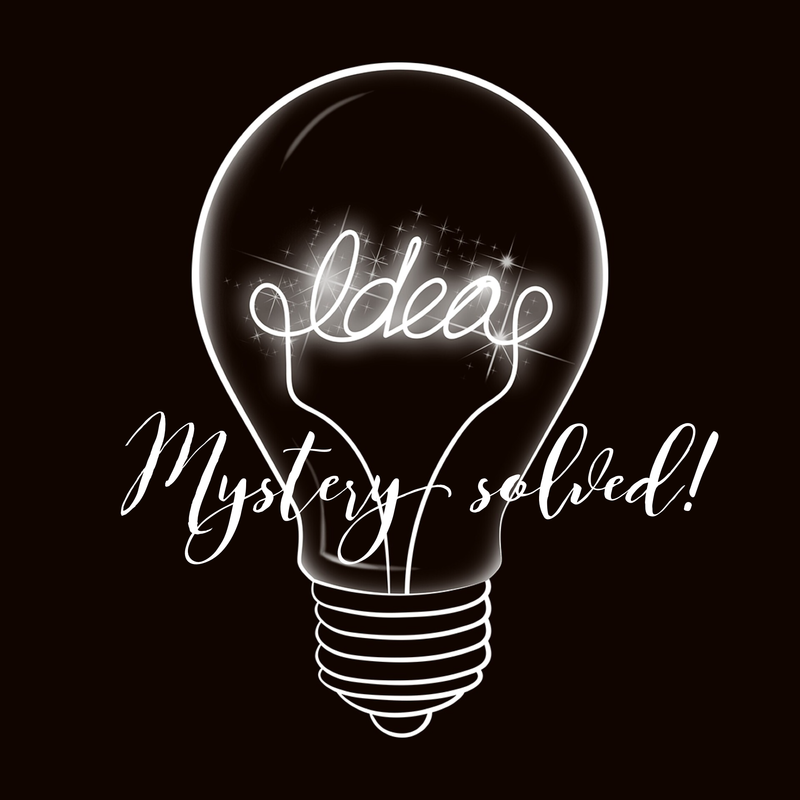 Let me know what other ideas and timelines you create. 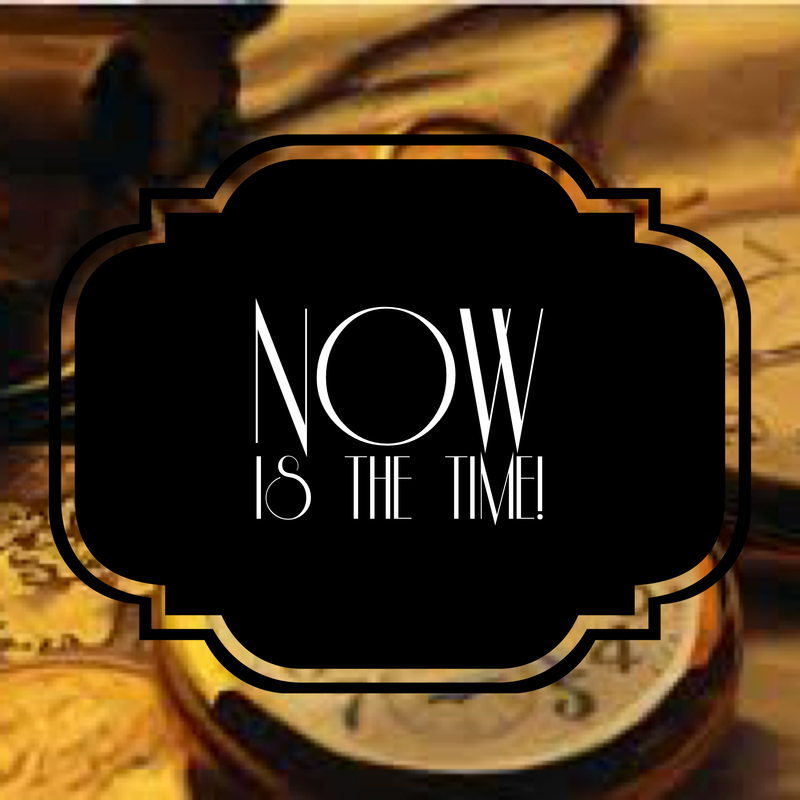 Will you choose a glimpse through time, a current event or more child centered activities like ours? Have fun!! 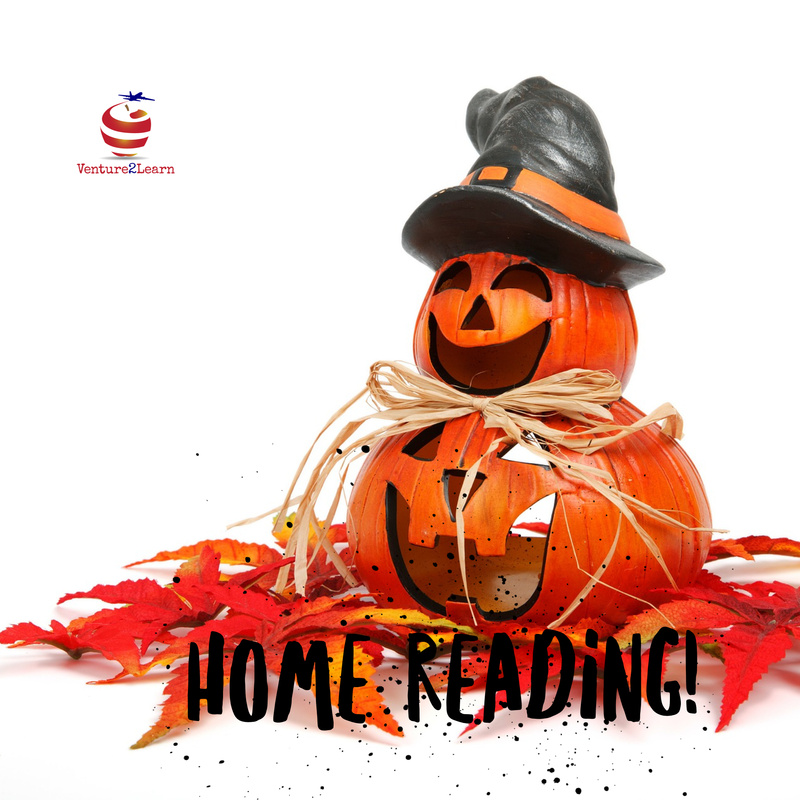 Spread the word, home reading for the month of October is here! Yay!! Fun for all elementary learners, there are three calendars in this set. 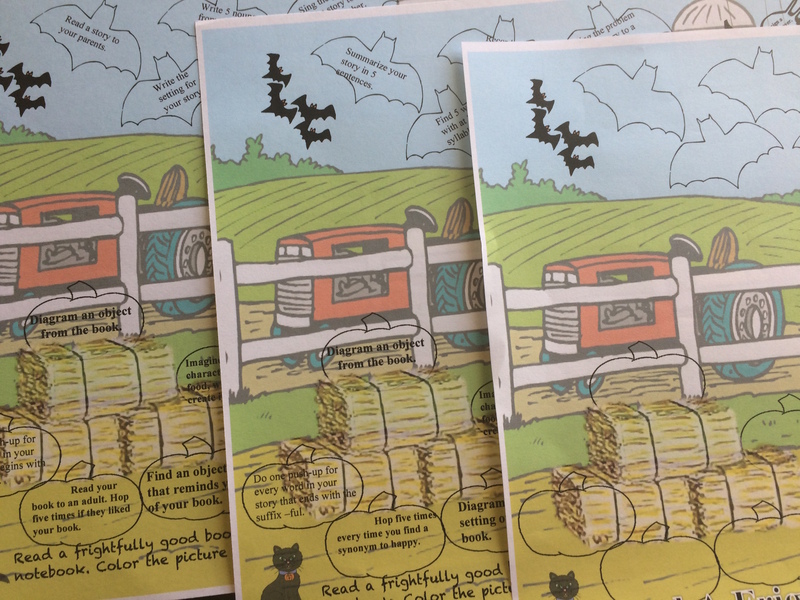 Pre-k & Kindergarten, enjoy filling in bats, spiders, pumpkins & more for each day you read. 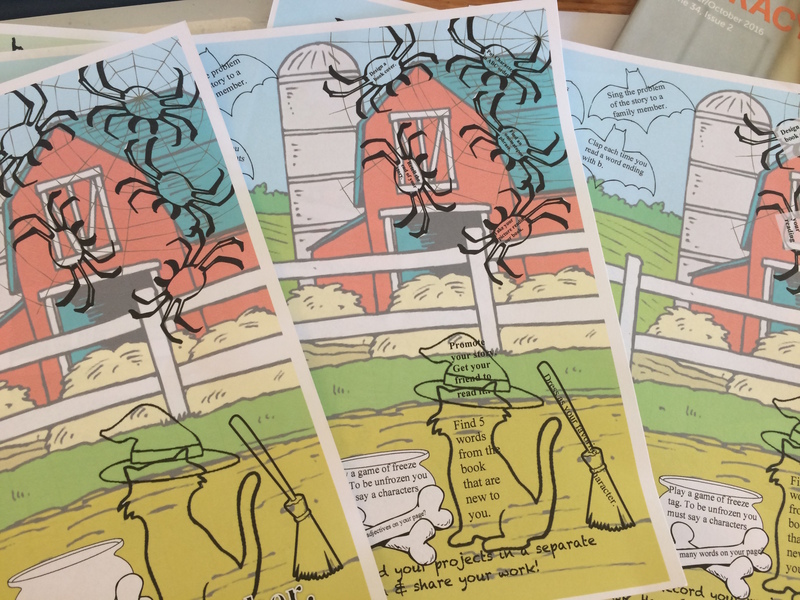 1st and 2nd grades, read a frightfully good book and complete 20 activities then color the pictures as you go and consider sharing your work! Grades 3-5 scare yourself silly and enjoy a reading adventure. Complete 20 tasks for 20 days read. Have fun and share your work. Come on over to my Etsy page to download a copy of October’s Home Reading Calendar. Considering stating up your own home reading program? 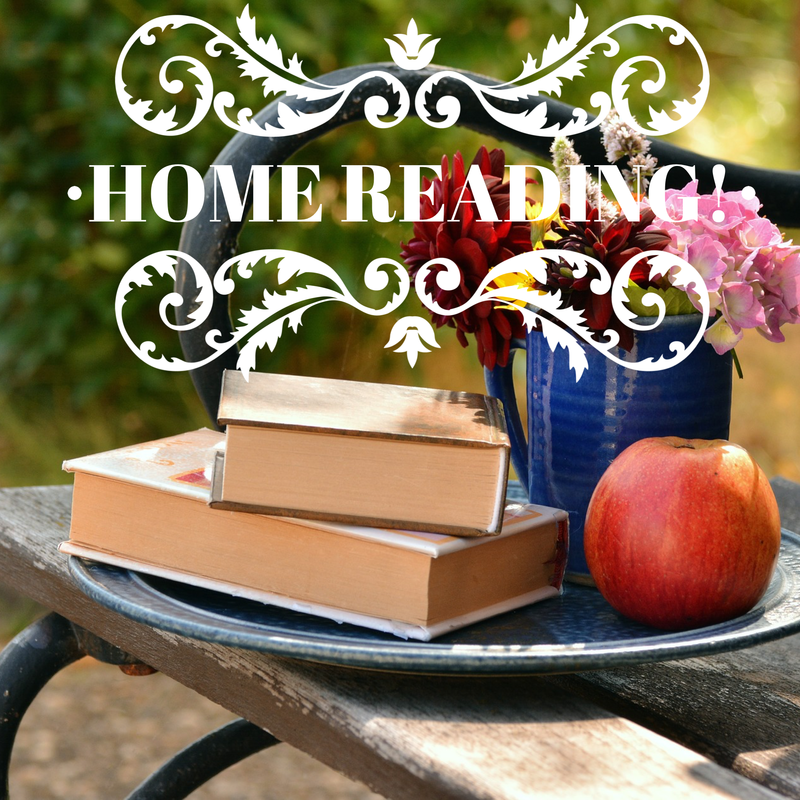 Check out my helpful home reading program for helpful tips on how to get started! My Home Reading Chart is ready for the month of September. I know September has already passed, but consider keeping it on hand for next year. There are two charts available for last month. 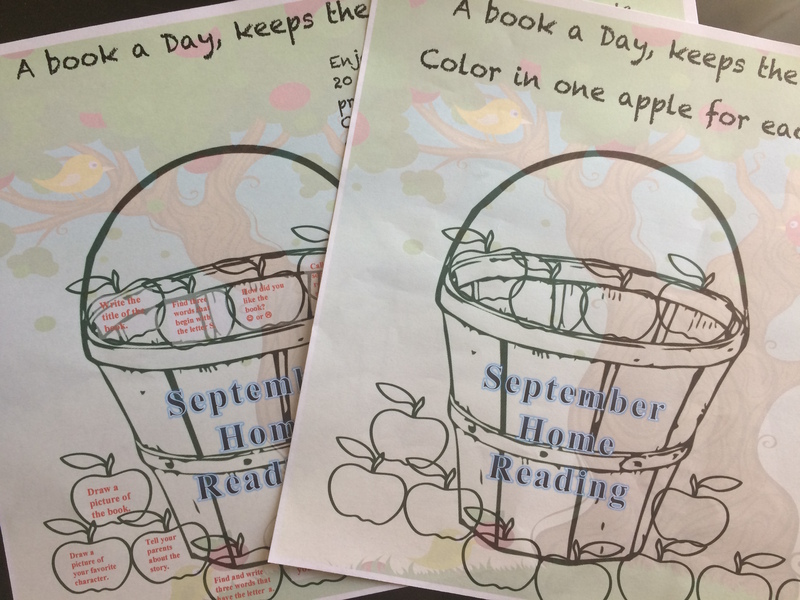 Pre-K and Kindergarten get the chance to color in an apple for each of 20 days read. 1st Grade and up, there is calendar for you, too! Each of the 20 days there is a fun activity to promote fun with literacy! Head on over to My Etsy Page to download a calendar. Considering starting up a home reading program? Check out my Home Reading Brochure for more information. My home reading program is here! Reading is essential in our children’s lives and I am thrilled to bring a fun and create program forward. A few years ago, while I was a Instructional Support Specialist in the Fort Bragg Schools, I created monthly reading calendars for the elementary school. Recreated in a new and colorful backdrop, my home reading program, available for a variety of ages, is fun and interactive. You will see sample each month of the new reading calendar available and a link to my Etsy page to download. 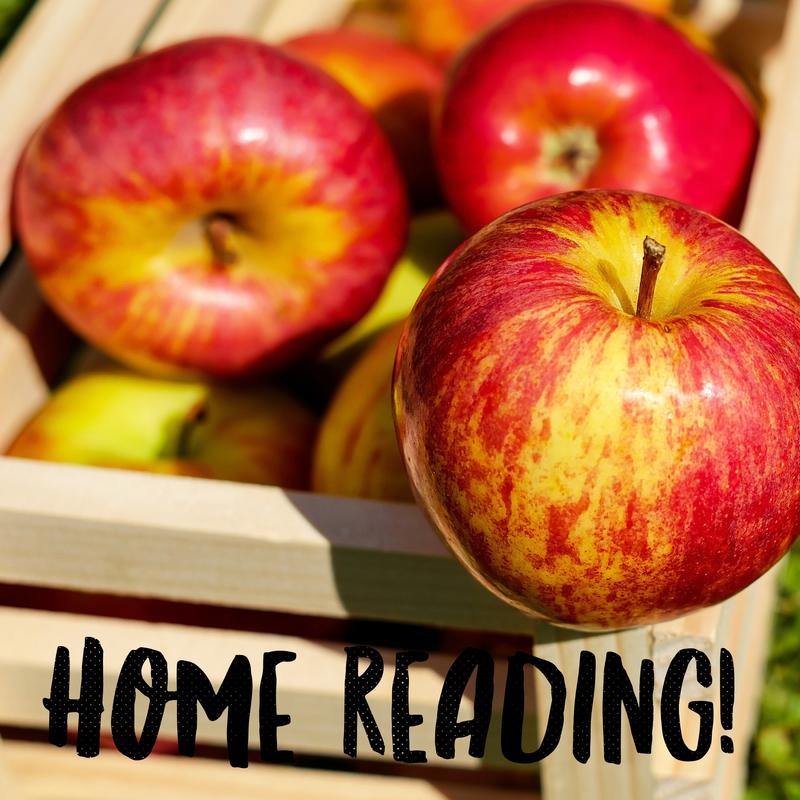 For more information on how to start a home reading program please check out my home reading brochure. Or click on my Etsy page for more information. It’s crazy to think that October has arrived. With the cooler temperatures, I am ready to hit the beach and enjoy playing outdoors. With that in mind, the menu is easy with quick travel-able foods to enjoy with a couple crockpot options. Our Menu has a repeat food choice from last week, Trim Mac Salad found on page 181 of the Trim Healthy Mama Cookbook was a huge hit. Delicious ground turkey combined with Worcestershire sauce and sharp cheddar cheese created a mouthwatering treat. The kids gobbled it up and asked for it again, in the morning, for breakfast. Because my husband was absent that night, he request we repeat again this week. This week’s feature recipe is Pumpkin Coffee Cake Muffins! These little treats will be a snap to take to the beach, a quick breakfast or a tasty snack. 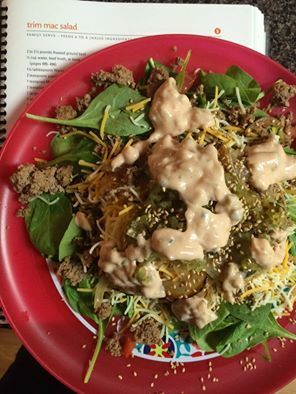 I’m excited to try this recipe from fellow blogger Erin from My Fling With Food! A taste of fall in a simple treat! Thanks Erin!